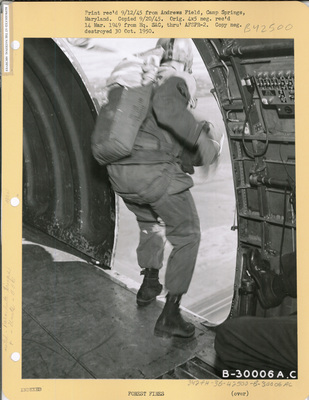 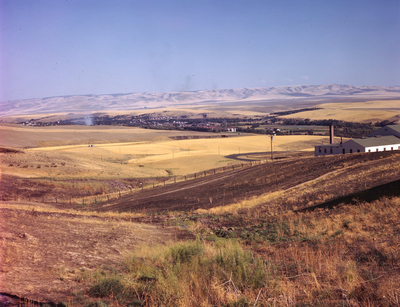 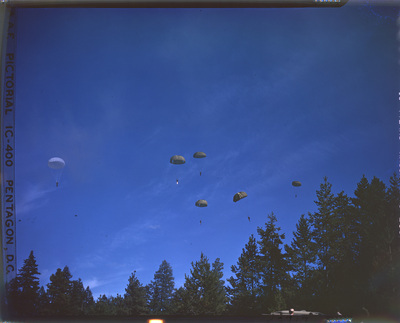 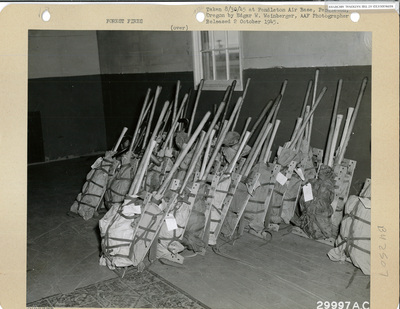 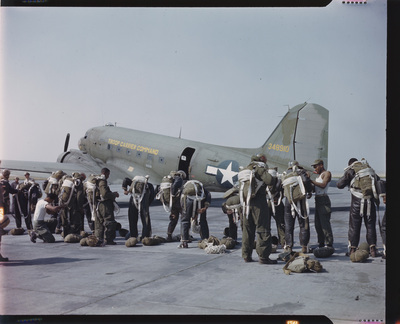 The 555th Parachute Infantry Battalion, known as the Triple Nickles, arrived at Pendleton Field, Oregon by train in May 1945. 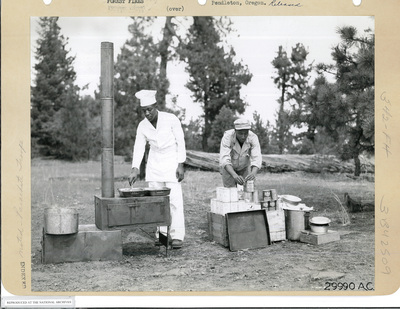 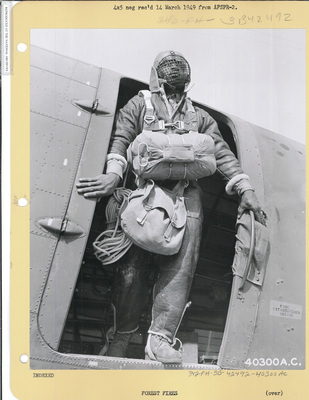 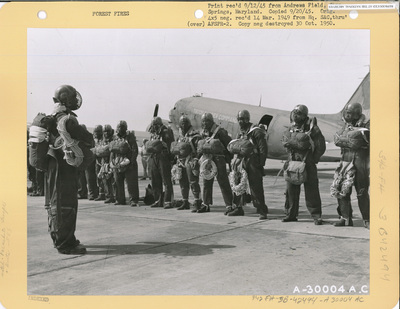 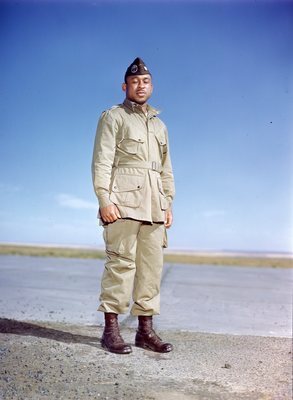 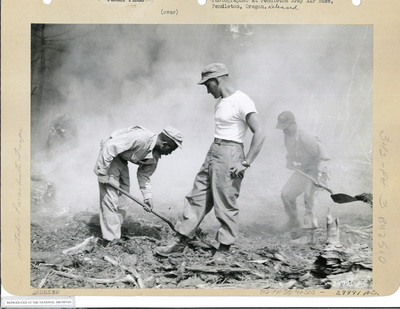 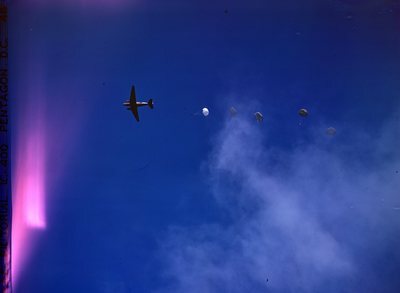 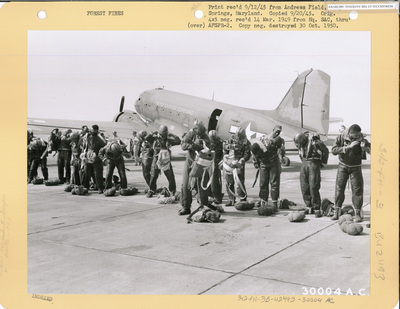 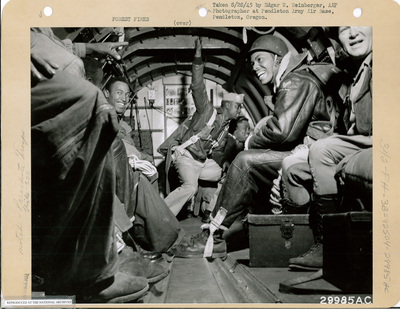 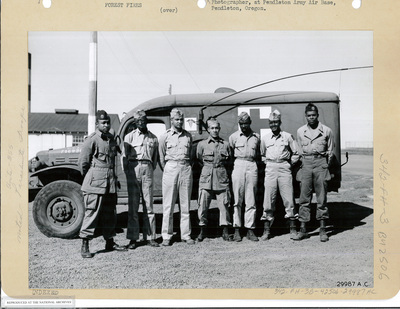 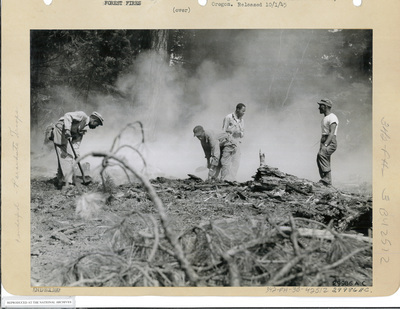 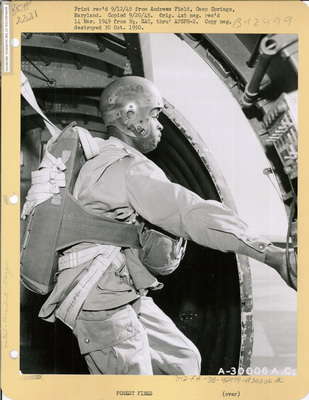 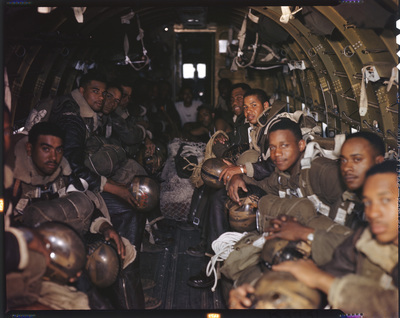 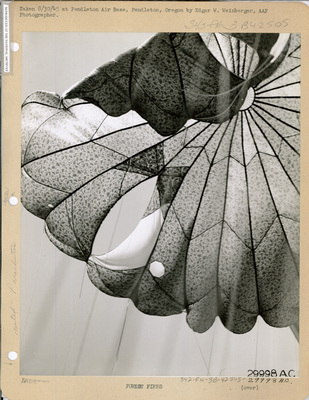 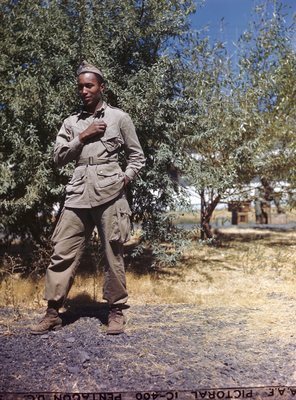 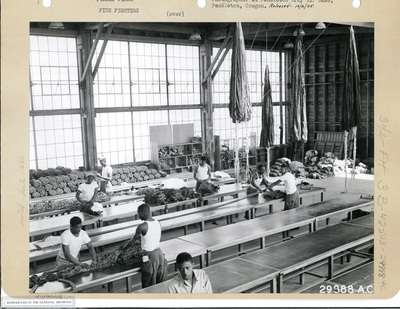 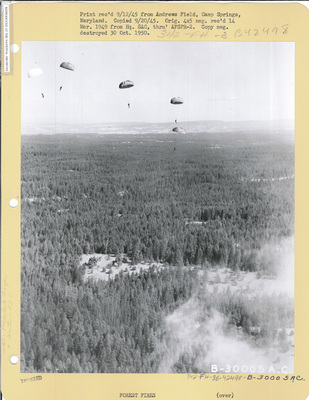 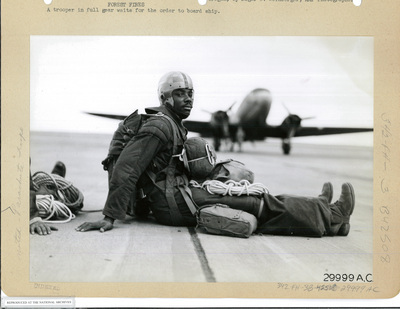 Approximately 300 all-black US Army Airborne troops soon learned the true nature of their highly classified mission, code name “Operation Fire Fly.” It was two-fold: the destruction or demolition of Japanese balloon bombs and the suppression of Wildland forest fires. 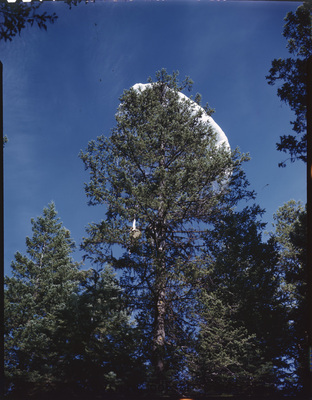 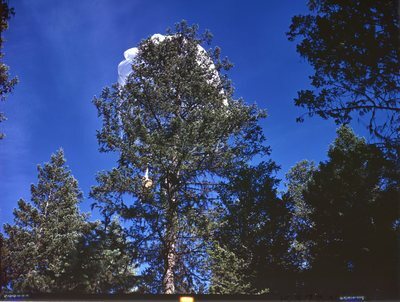 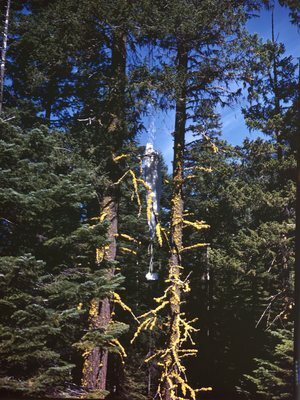 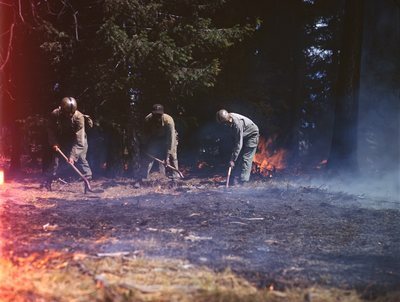 The troops were met and trained by US Forest Service smokejumpers from Missoula, Montana and Army ordinance personnel in how to address this secret War threat. 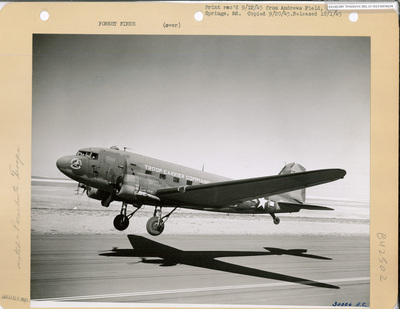 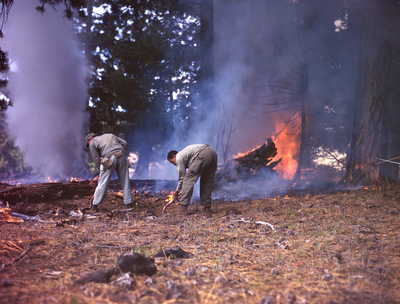 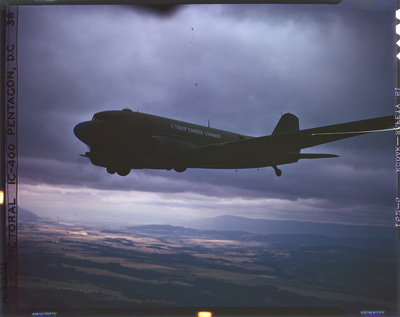 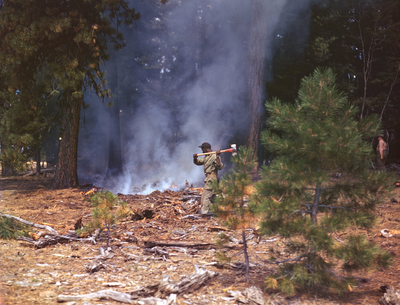 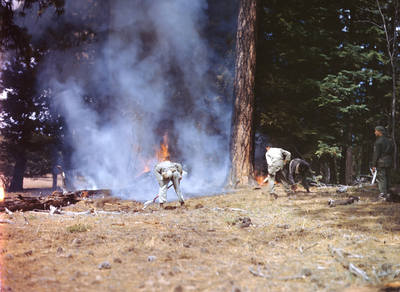 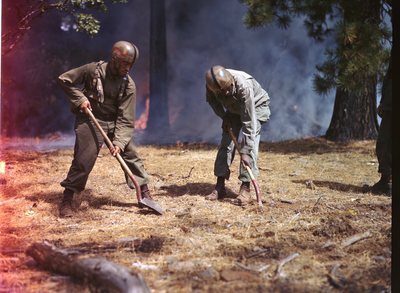 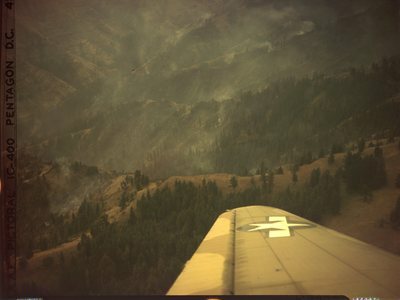 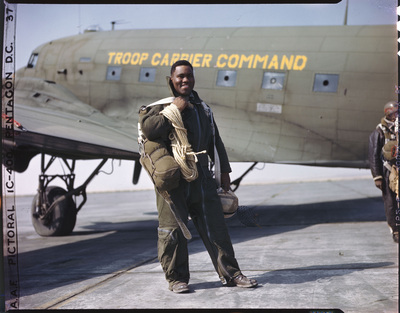 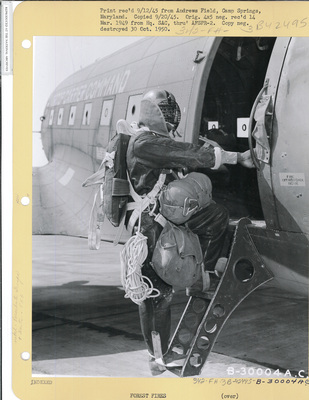 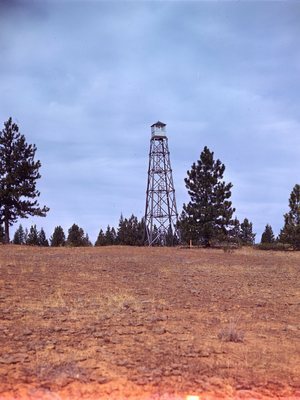 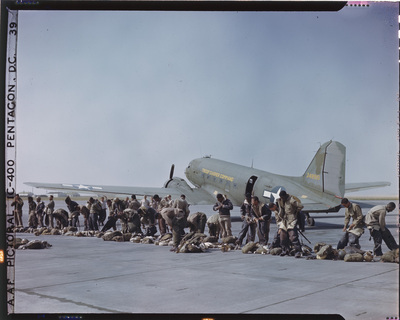 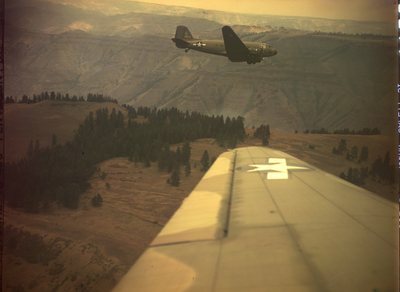 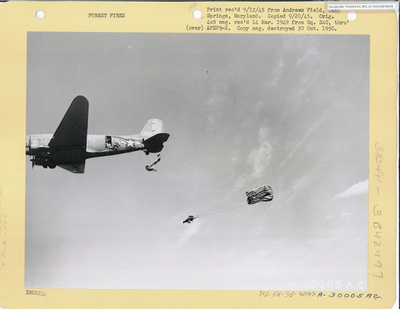 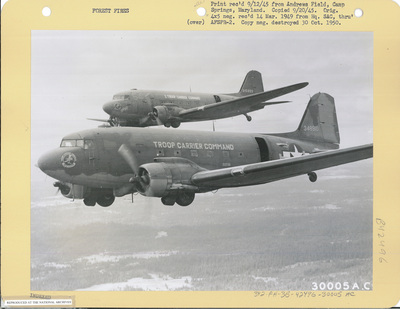 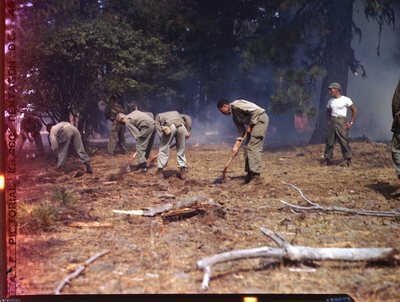 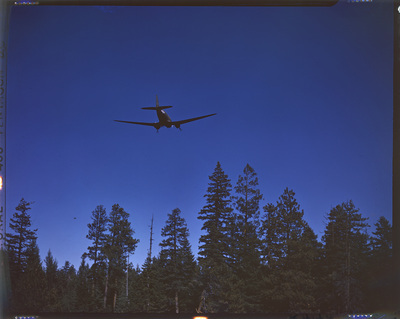 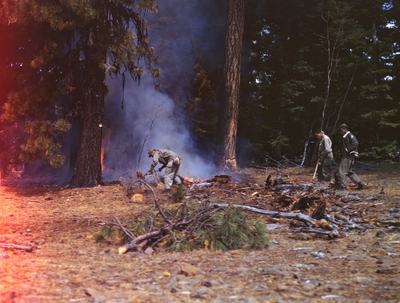 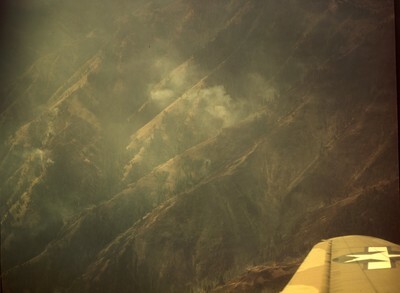 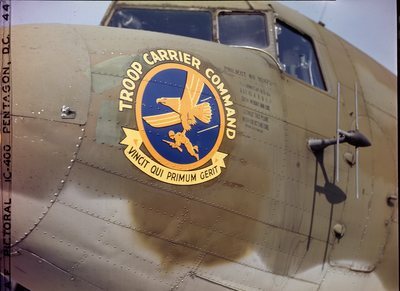 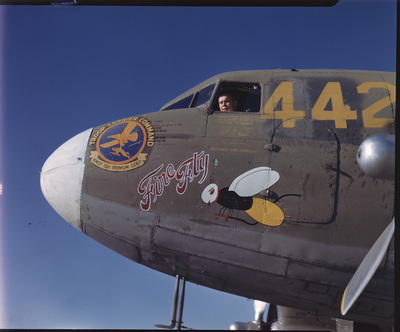 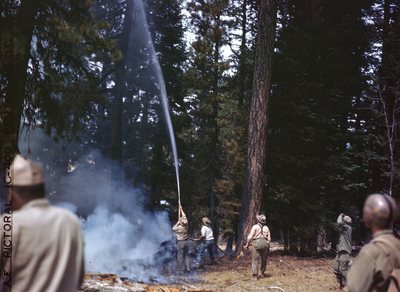 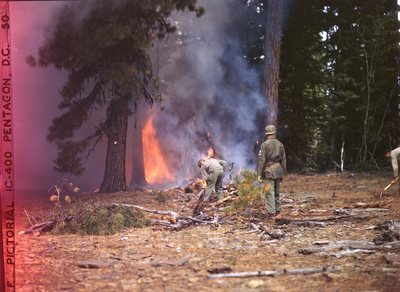 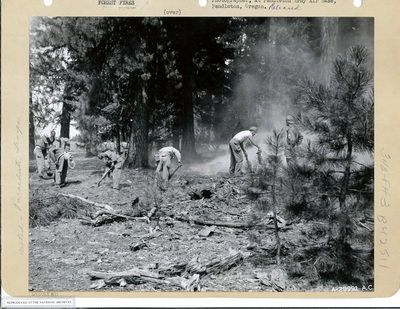 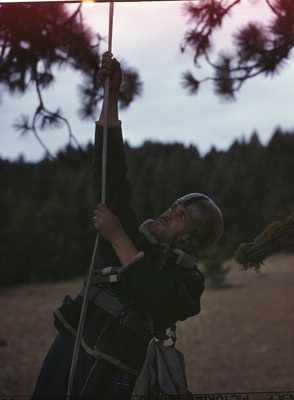 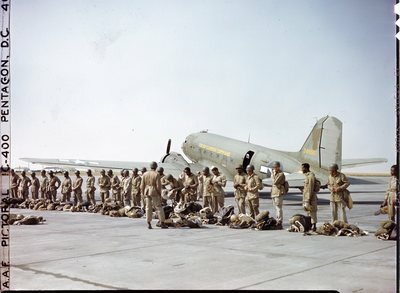 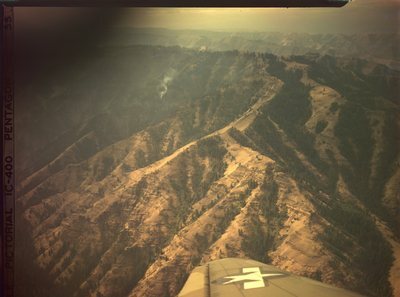 The C-47 Troop Carrier was the Army’s plane of choice, but troop weapons were replaced with wildland fire fighting tools, helmets with cages and let down ropes.